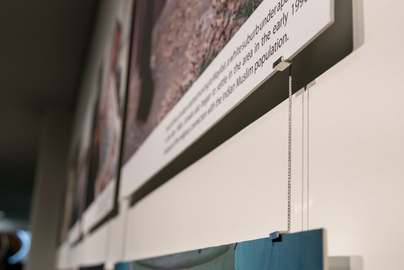 Mayfair, a Johannesburg suburb, is a place where the lives of hundreds of Somalis intersect; a space of opportunity for some, a place of refuge for others, and a home away from home for the Somali diaspora in the city. 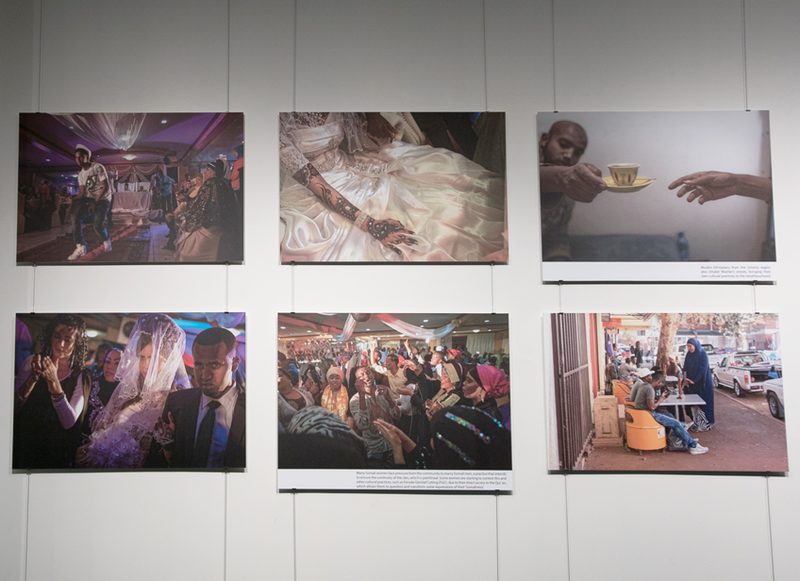 To visually communicate the powerful stories of Somali migrants as they renegotiate their cultural practices. 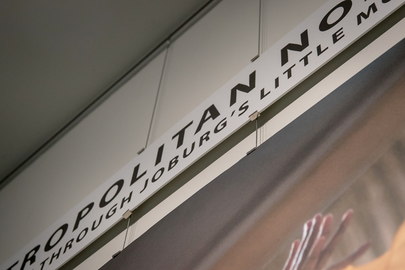 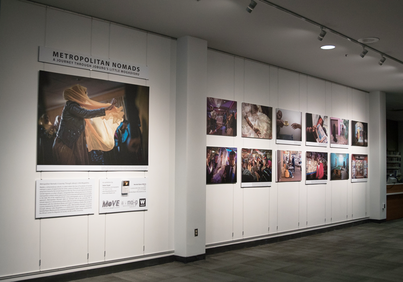 Chapter One utilized powerful photography and an ethnographic approach to design, produce and install this exhibit.